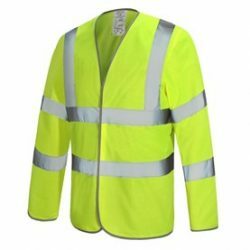 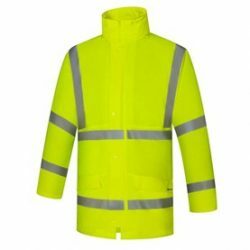 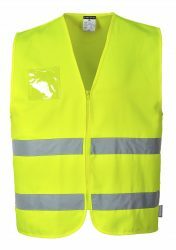 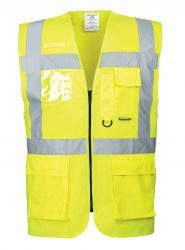 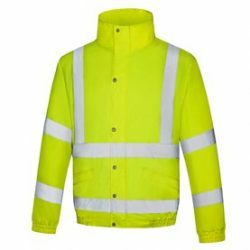 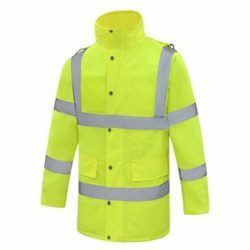 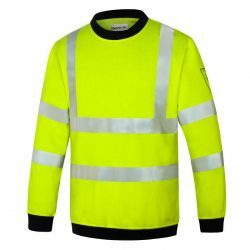 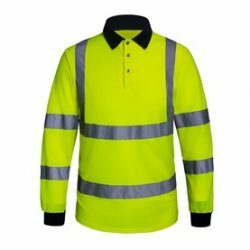 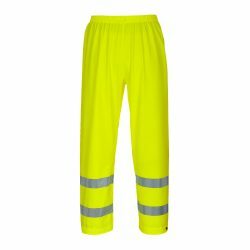 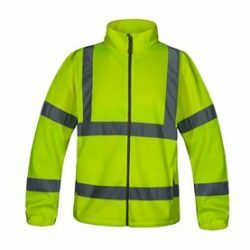 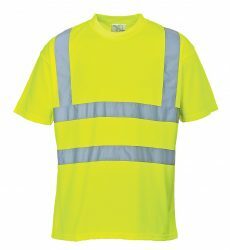 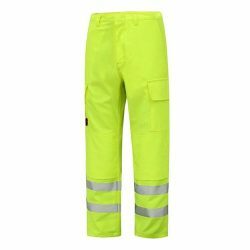 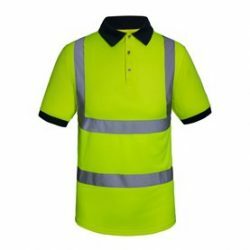 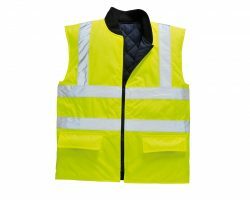 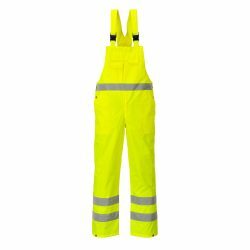 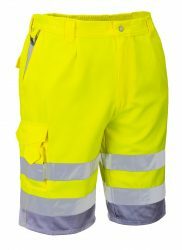 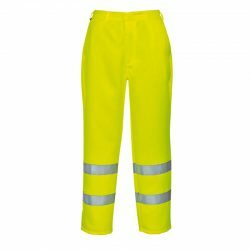 We offer a wide range of Hi Visibility garments that are made to the highest of quality and all adhere to the relevant European standards. 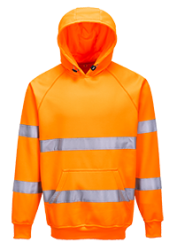 Our collection ensures that you always stay safe. 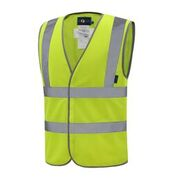 If you cant find what you are looking for, call us on 01209 698557.